I have a major case of FOMO tonight. You see, a couple of my Houston Moms Blog gals met for happy hour and I was unable to join them. Insert frowning emoji. It made me think of the early days in my career, before kids, when I would just stop in for a drink and a chat with my colleagues before heading home for the day. It was a great season of relationship building, of discussing work ideas and our personal lives, eating what must have amounted to tons of chips and salsa and appies… We built each other up in the process and became lifelong friends. I could go back today and find those friends waiting with open arms. I am so happy to be on a team again where bonding happens over happy hour and I’m sure I’ll be able to join them next time but in the meantime, it also got me thinking about “Thirsty Thursdays.” I can’t help it; I like alliteration. 😀 Thursdays are a good day for cocktails! You can plan ahead for the weekend or practice making new bevvies for weekend activities! I may or may not have spent some time scrolling Pinterest for new cocktails to try! And I reflected back on a cocktail I tried shortly before I lost my groove: the Half and Half. What is the Half and Half? 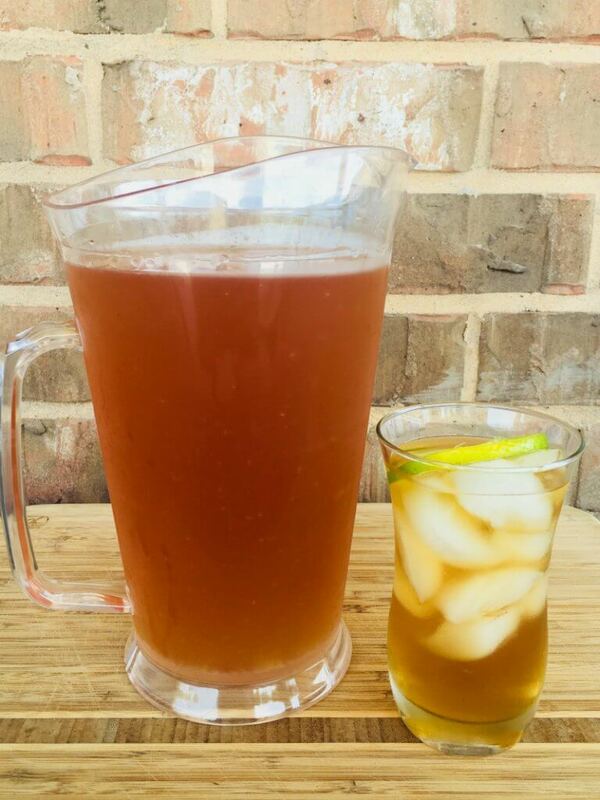 The non-alcoholic version of the Half and Half is better known as the Arnold Palmer and is basically half iced tea, half lemonade. Here in the South, you can actually buy powdered mix of half iced tea, half lemonade. Maybe it’s not just in the South but I don’t remember seeing such a thing up North. 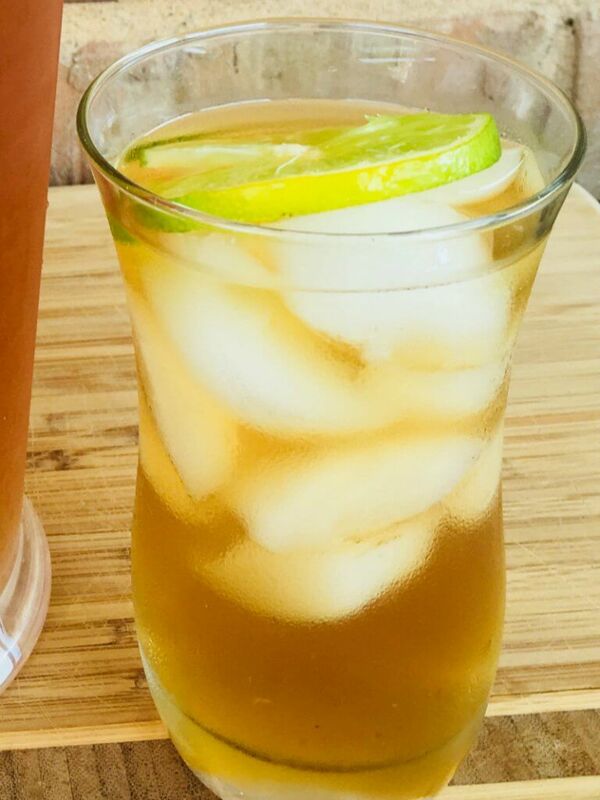 Naturally, I was thrilled to discover a spiked version of this popular Southern bevvie but I decided to amp it up by using Southern Sweet Tea and Homemade Lemonade. How do you make a Half and Half? This particular drink is best made in pitcher quantities! I imagine it would be perfect for picnics and tail gating! (In my head, I’m saying every word in a heavy Southern accent.) 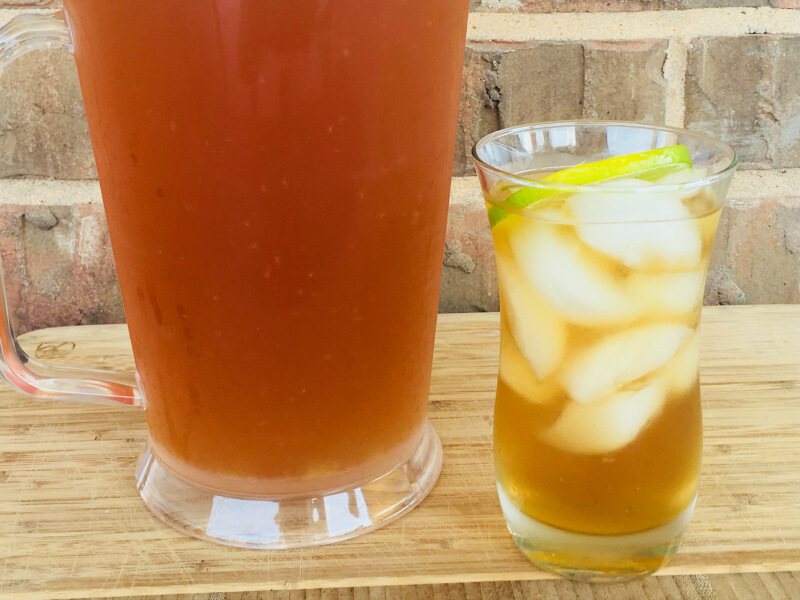 The cart is a bit ahead of the horse here because I have never posted how to make homemade sweet tea – my bad, I’ll do that ASAP. For those of you who don’t know what sweet tea is (like how I didn’t before stepping foot in Texas), it’s basically cold brewed and sweetened tea. It tastes nothing like iced tea. Until I can post my fave recipe, just get yourself some tea bags, brew a concentrated amount of tea, add ice, cold water and simple syrup to taste. Now for the good part!!! Pour in glasses with ice and garnish with a slice of lemon! 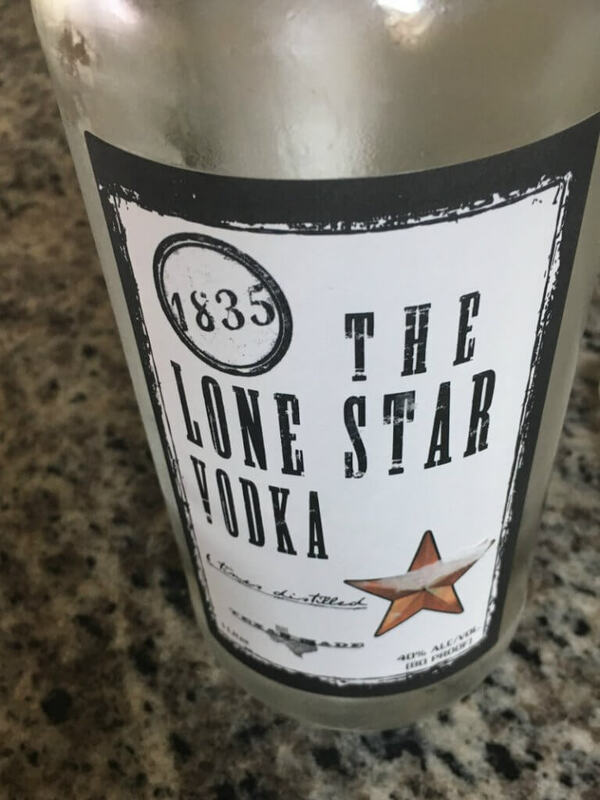 I used Texas vodka and cheap inexpensive peach schnapps – I’m not sure if there is a real difference in peach schnapps at different price points. 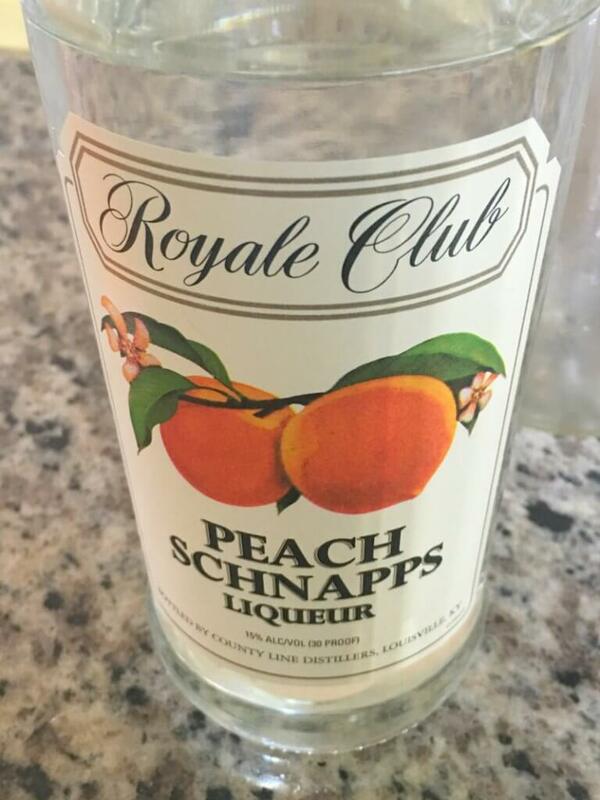 I am sure I stole tastes of my parents peach schnapps in my youth because one tiny sip took me straight back to the 80s! Anyhoo, you can easily double or triple this recipe to suit the size of your gathering! And I suppose you could cheat and use prepared sweet tea and lemonade to make the mixing even easier! A word of caution: go easy on the schnapps! The peach flavour will easily overpower everything else, so add only a bit at a time! Now that the weather is getting chillier in Texas (like 18 degrees Celsius today – bwahahaha), I’m interested in trying a hot version of the Half and Half! After all, you can have hot tea and hot lemonade! I’m willing to bet the Hot Half and Half would be just as yummy as the cold Half and Half! And just like that, I have my weekend mission!! Stay tuned! Thanks for reading and sticking with me! As I mentioned in my last post, I aim to dispense with the ads but obv still want y’all to read! 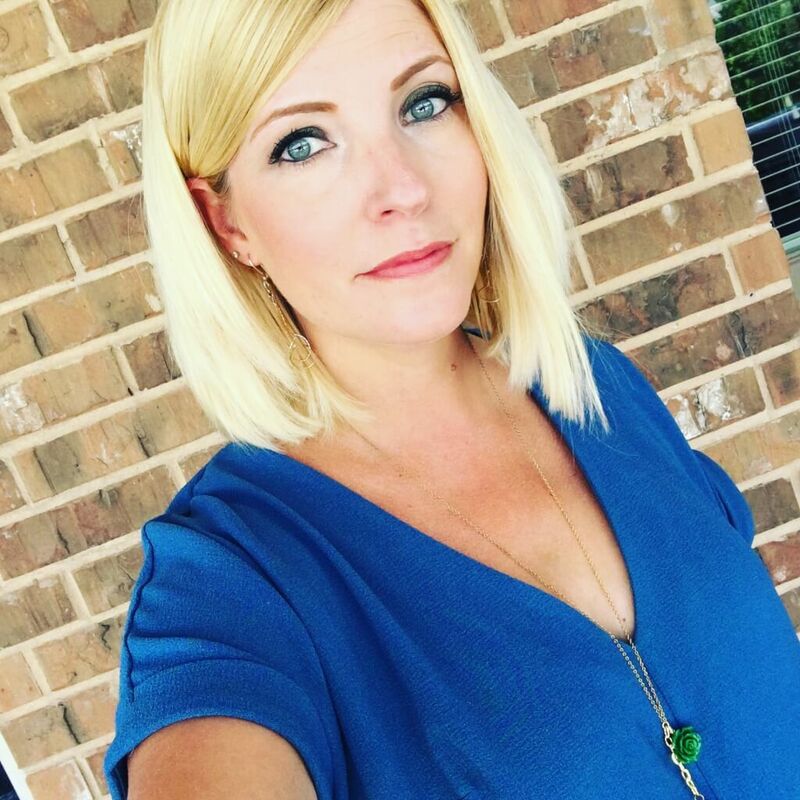 So please do read, like, comment, and share – those connections are what make my day and keep me going! And if you like my blog and my writing, consider becoming a patron of the Spirited Thrifter by clicking here! Been missing your blog. Haven’t seen any thrifting stories in a long time. Hope your health is good. Welcome back. Thanks Iris! My health has been fine (though I just broke a tooth!! NOOOOOOO!) but I’m still having troubles getting back into routine and am having to evaluate what I want to do going forward. Thank you for reading, commenting and being patient! I truly appreciate it!